4. 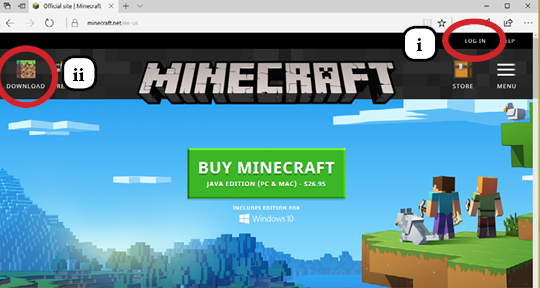 Download Minecraft forge via our forge mirror. This mod is currently written for compatibility with Forge 1.7.10-10.13.2.1291, the Recommended 1.7.10 Forge Install. The same unmodified forge installers can also be found at their official site. 5. Run the Forge Installer and choose Client (this process should be fast). 7. Place the .jar file in your "%AppData%/.minecraft/mods" folder for Windows users or in the "~Library/Application Support/Minecraft/mods" folder for Mac users (create the folder if it doesn't exist). 9. Edit the Profile you created and selected the Appropriate Forge Release Version (e.g. 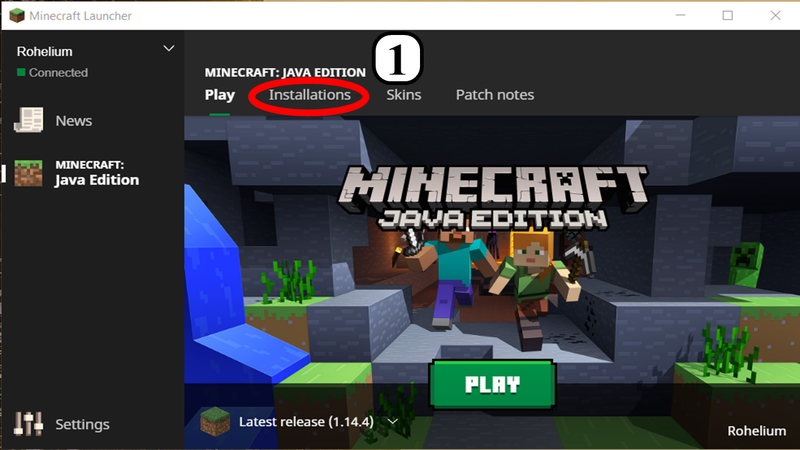 "release 1.7.10-Forge10.13.2.1291").